I don’t remember if I’d mentioned this before or not, but I was reminded about this volume recently which you may also have interest in checking out. 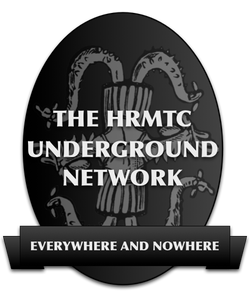 I think I posted about this to the Fb page when there was a bunch of news about Austin Osman Spare a while back, but anyhow, it’s worth mentioning. 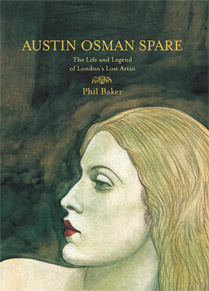 Phil Baker’s Austin Osman Spare: The Life and Legend of London’s Lost Artist, with an introduction by Alan Moore, is available from Strange Attractor. “London has harboured many curious characters, but few more curious than the artist and visionary Austin Osman Spare (1886-1956). But Spare was never made for worldly success and he went underground, falling out of the gallery system to live in poverty and obscurity south of the river. Absorbed in occultism and sorcery, voyaging into inner dimensions and surrounding himself with cats and familiar spirits, he continued to produce extraordinary art while developing a magical philosophy of pleasure, obsession, and the subjective nature of reality. Today Spare is both forgotten and famous, a cult figure whose modest life has been much mythologised since his death. This groundbreaking biographical study offers wide-ranging insights into Spare’s art, mind and world, reconnecting him with the art history that ignored him and exploring his parallel London; a bygone place of pub pianists, wealthy alchemists and monstrous owls. 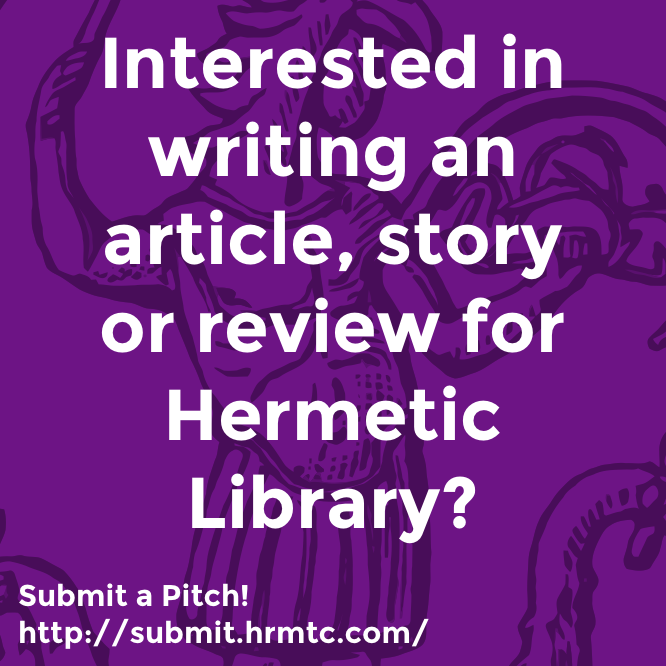 You may also be interested in reading the review of the book by Phil Hine. Of course, there’s also the Austin Osman Spare section at the library, which you may want to check out as well. 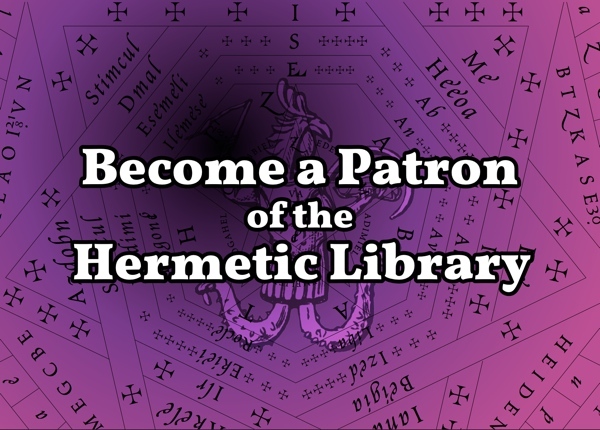 This entry was posted in Austin Osman Spare, The Hermetic Library and tagged 2011, alan moore, Austin Osman Spare, book, phil baker, phil hine, strange attractor on July 13, 2011 by John Griogair Bell.